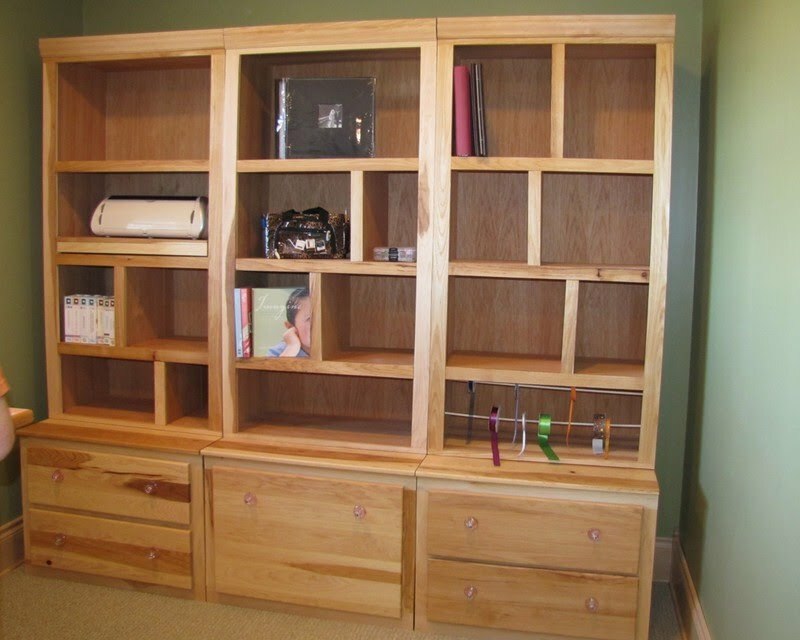 Need a nightstand, cabinet,or table to fit an odd size space? Can't find what you need in the stores? You've come to the right place! We love to create what people want and need. 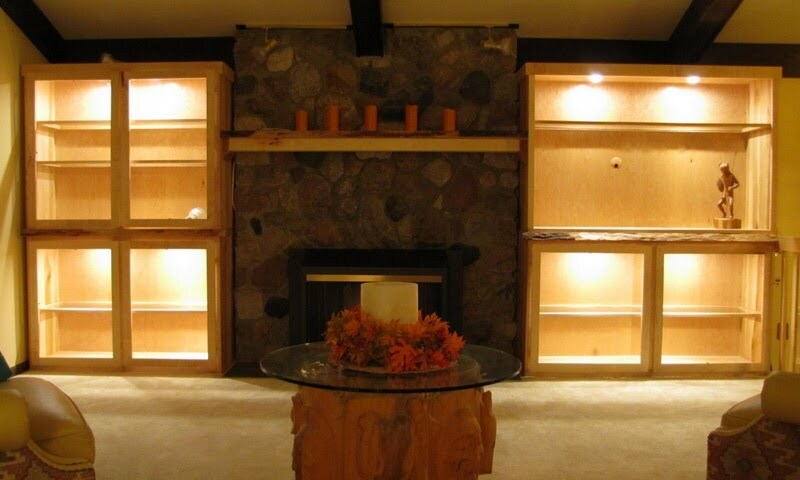 We have made anything from small plaques and boxes to large built in cabinets and glass railings to kitchens and hardwood floors. We have created pieces that are very simple to very detailed. Have that hard to shop for person? Shopping for birthday, Christmas, Father's and Mother's Day, wedding or shower gifts? Get a personalized gift for that new sweet little baby that has just come into your family or for the proud parents of that sweet baby. We have something that you're sure to like; if you're thinking of something unique, we would be happy to work with you to create just the right piece. The possibilities are endless when it comes to woodworking. We use a Data Cad program to make a drawing of the bigger projects to get exact measurements and allows us to show our customers a visual of what their project will look like. 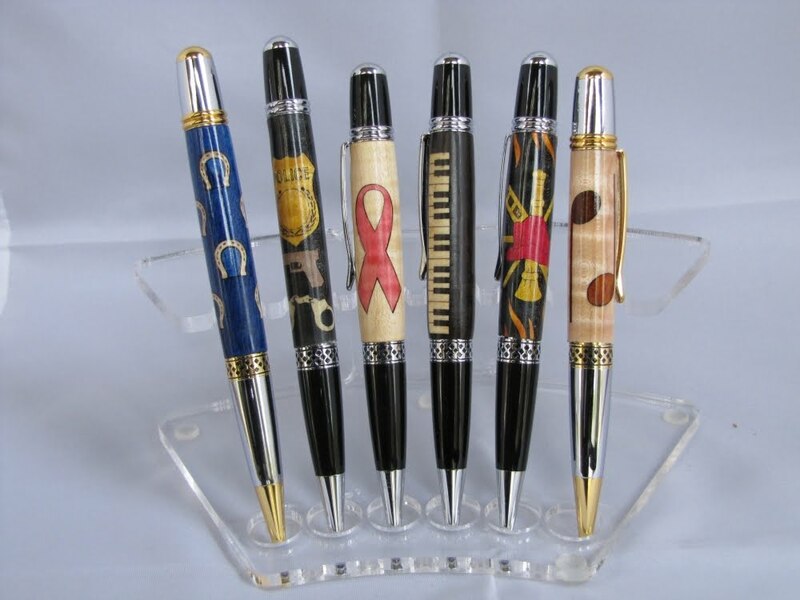 Contact us for your special order or to get a quote for a piece that you are looking for. We would love to be able to help you out! Please browse around and see some of what has been created so far. We can help you design exactly what you want, if you don't see something in a store or online. We are always making new things so please check out our Facebook page to see the latest projects that we have finished. Thanks for looking! 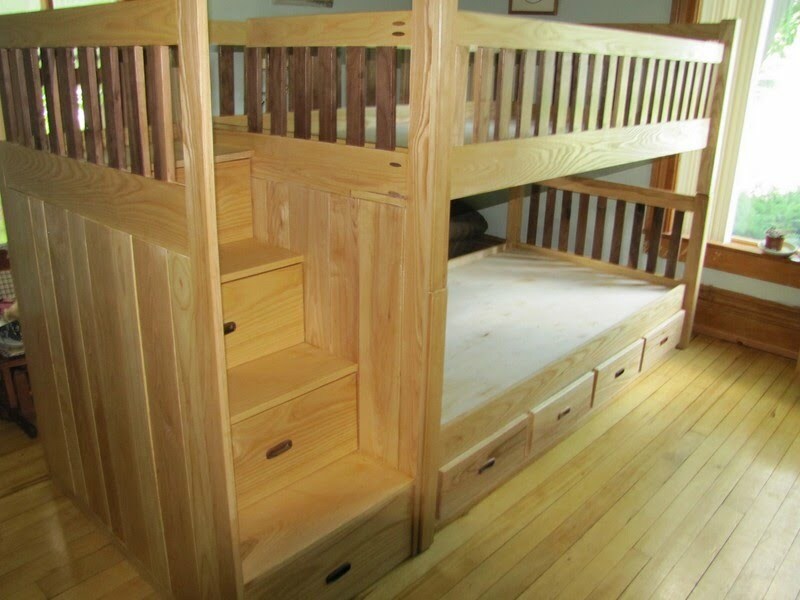 Become a fan of Weber Wood Designs on Facebook and save 10% on your order.